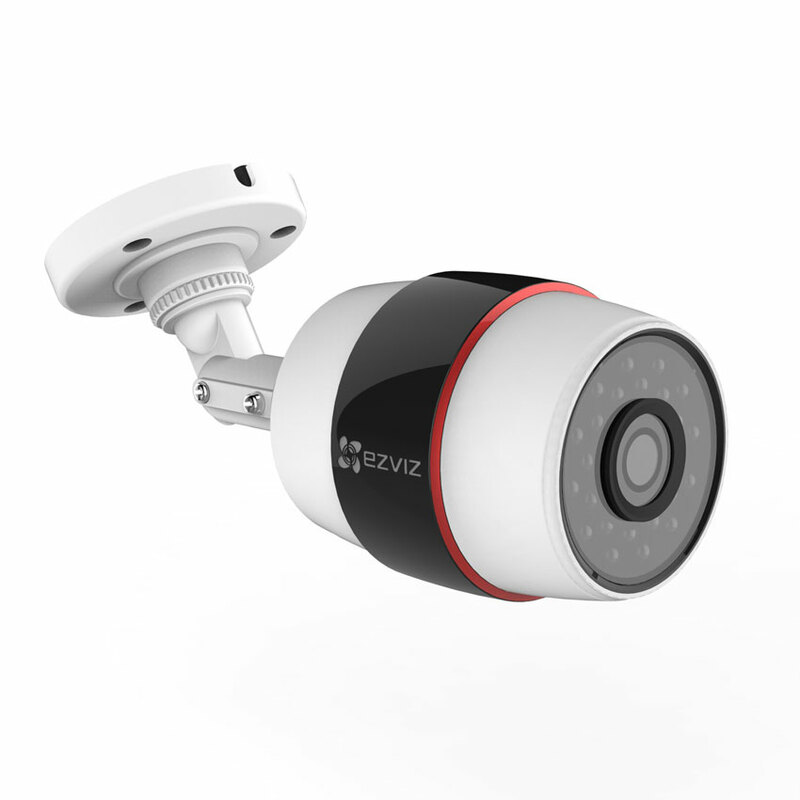 In this modern high-security minded age, it is not surprising to see a wave of CCTV IP Cameras taking smart homes and offices by storm as a front line deterrent in home & business security. 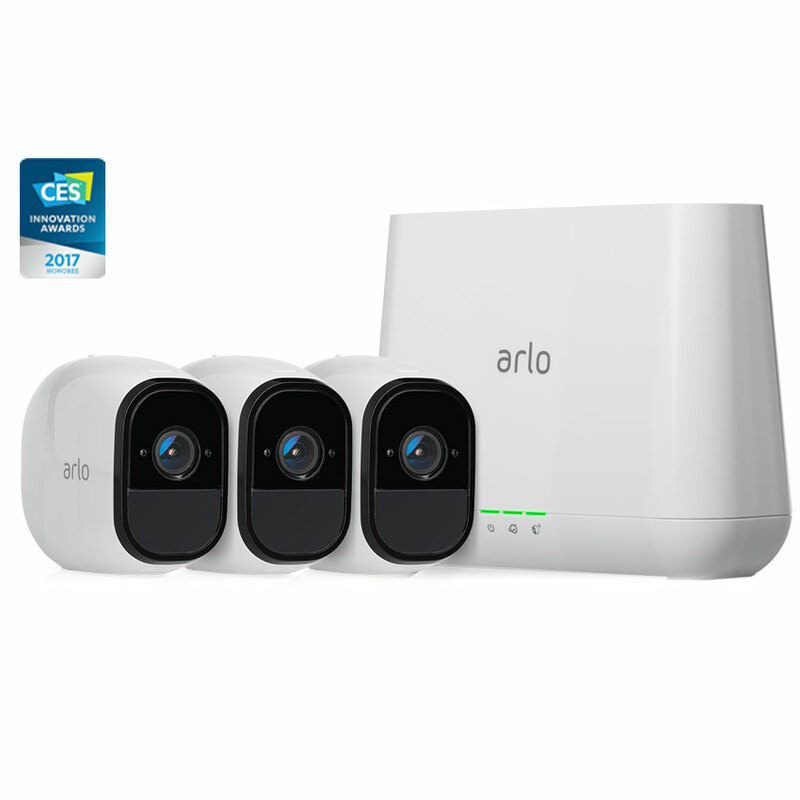 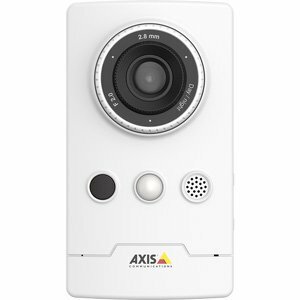 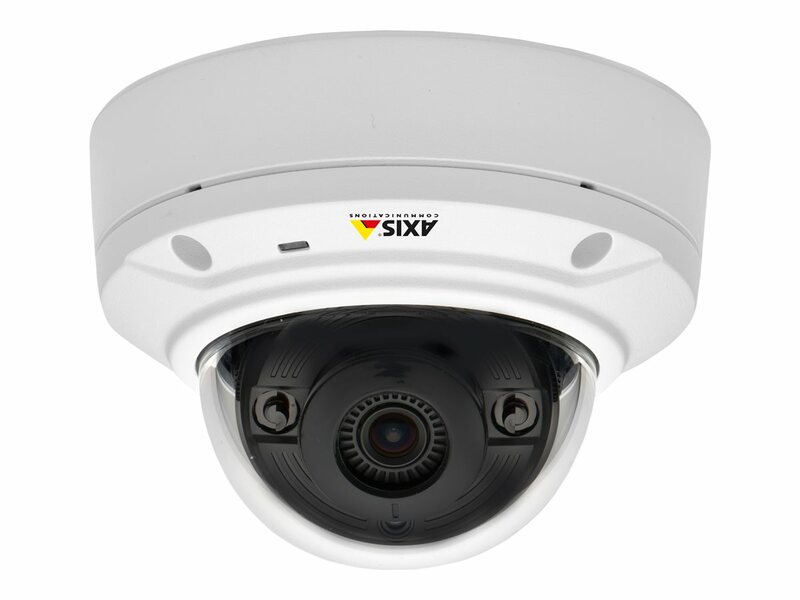 IP Cameras make monitoring your home or office space easy by simply installing as part of your network which can be relayed back to your computer, phone, networked video recorder or micro-SD card. 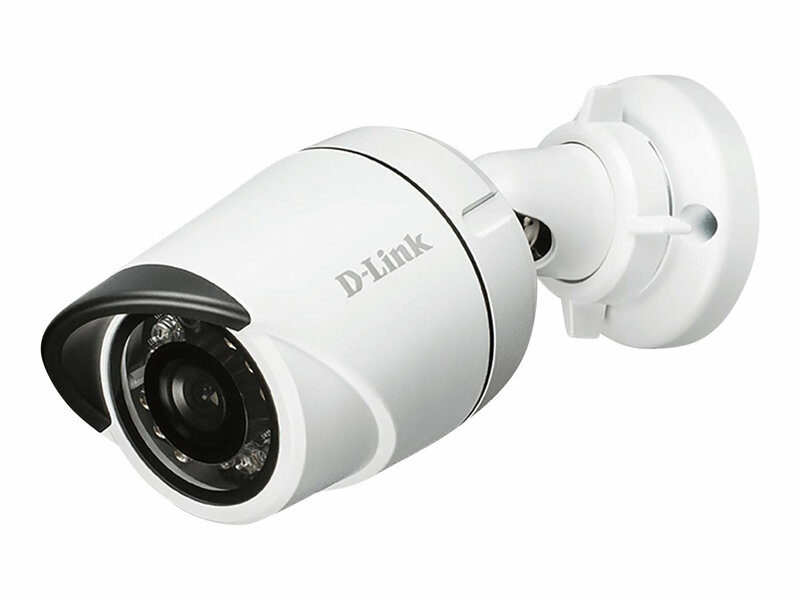 If you are looking to ramp up monitoring in the home or office space, whether it be internal or external, professionally or self-installed we’ve put together our top 10 best CCTV Security IP Cameras for home and business use. 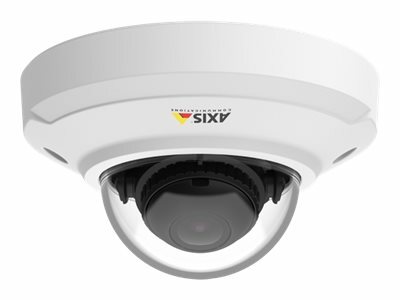 We’ve got a range of IP Smart Cameras that will keep those all-important spaces monitored day & night to help give you peace of mind. 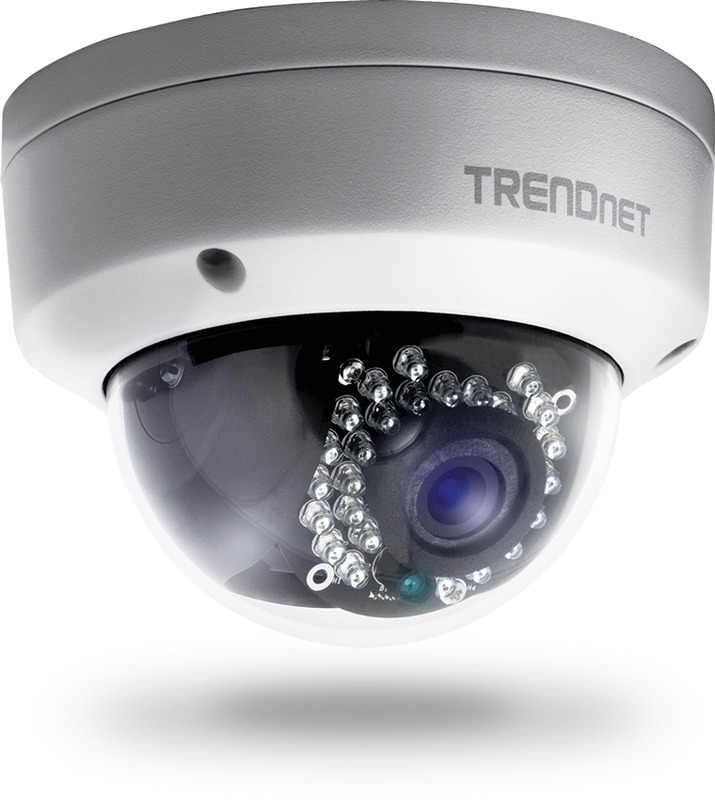 Without further delay let’s delve in and look at in detail the top 10 best CCTV Security IP Cameras that the market has to offer. 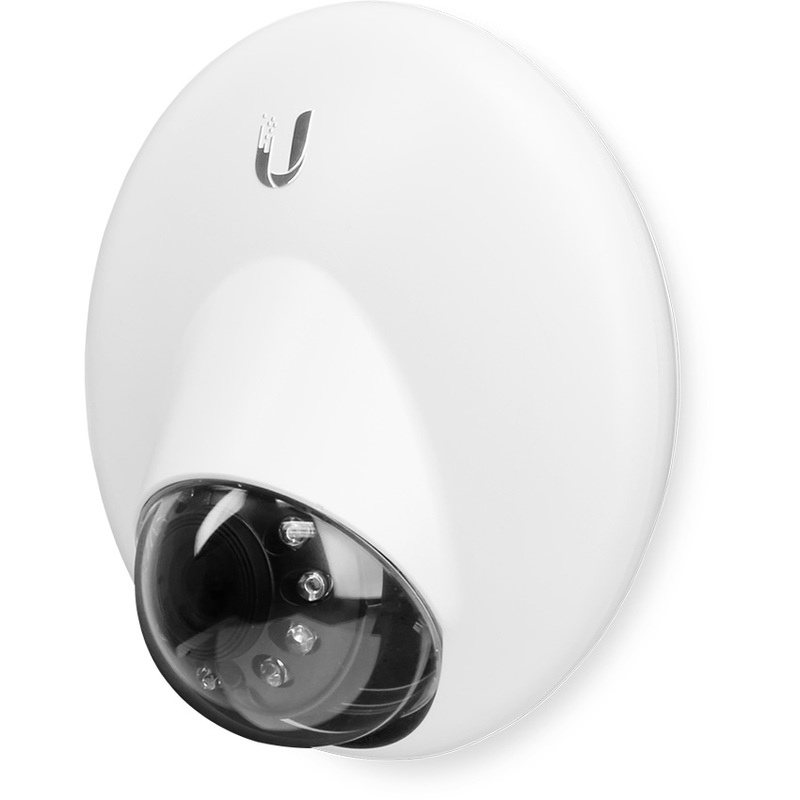 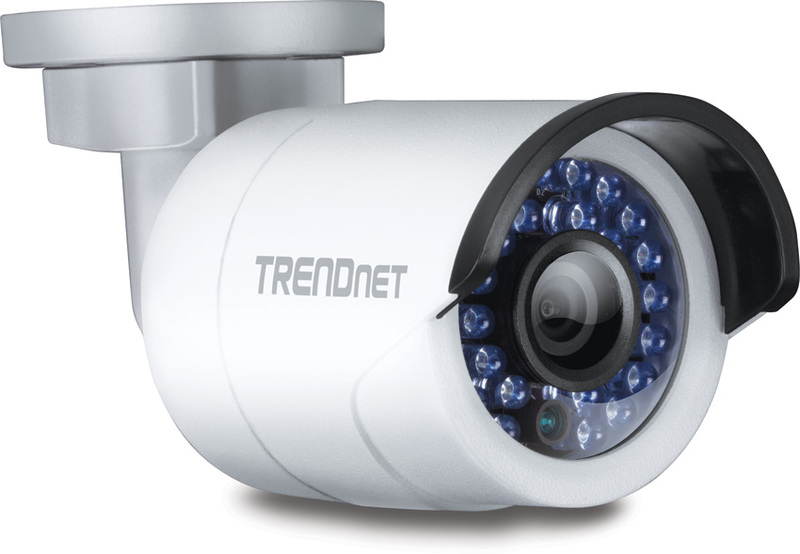 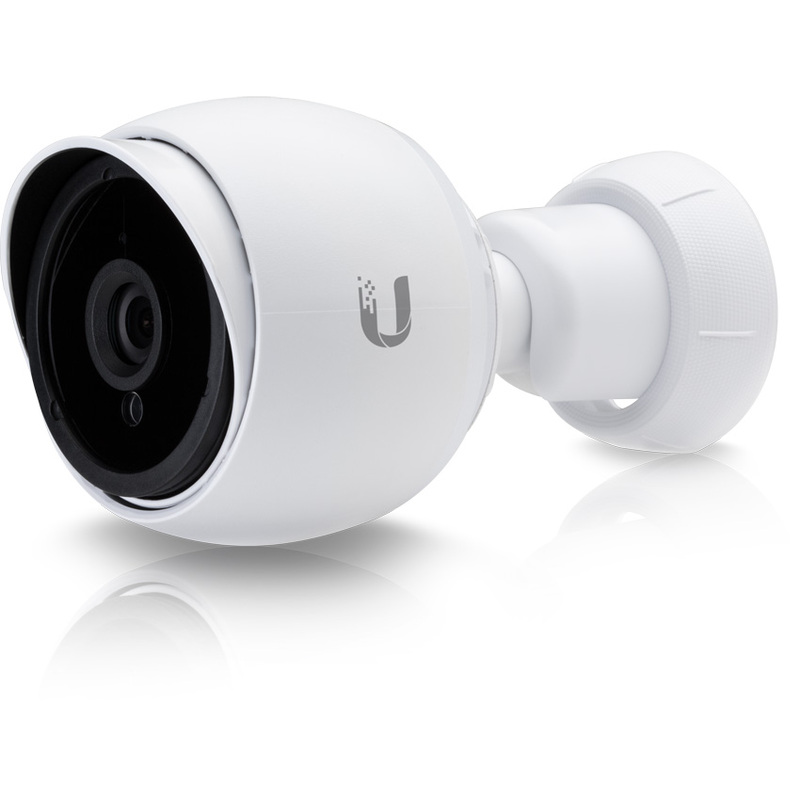 True Day/Night, auto switch, Infra-Red support up to 98.4ft (30mt). 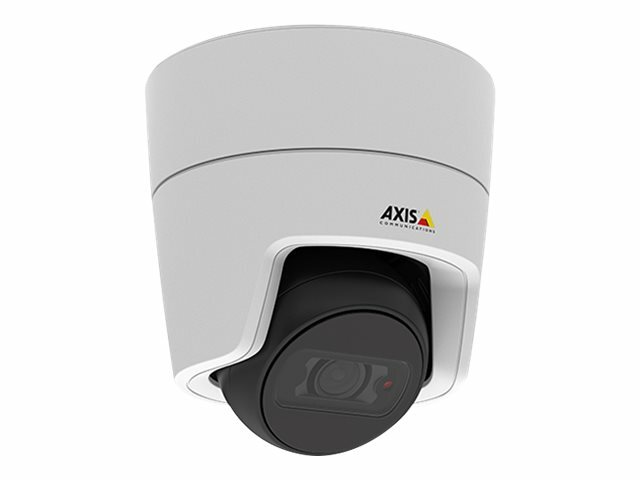 There we have it, some of the best IP cameras the market has to offer. 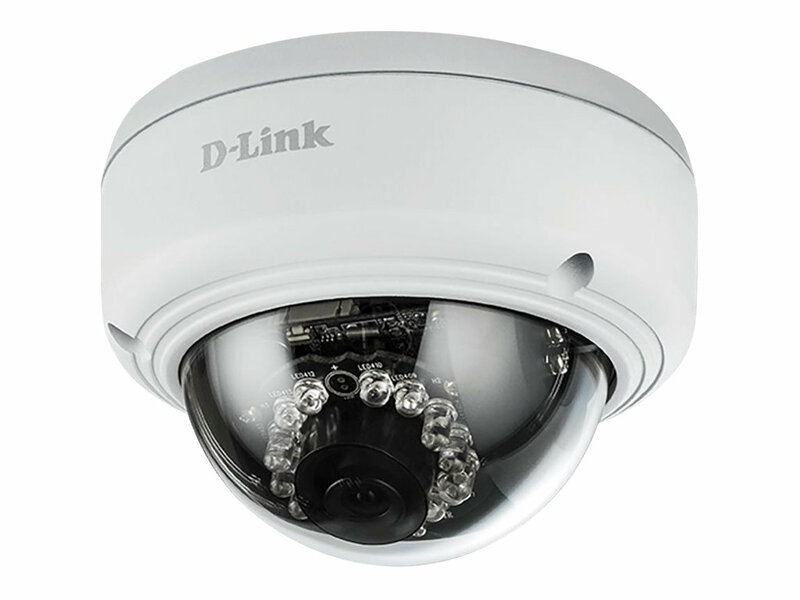 Should you still have any questions about your video surveillance requirements, please contact our team who will be able to help tailor a solution to your needs.